$19.99 For A 5 Gallon Homebrewing Kettle! 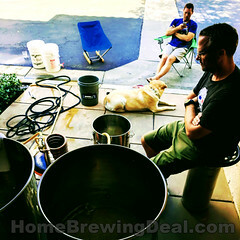 Promotion Details: $19.99 For A 5 Gallon Home Brewing Kettle! 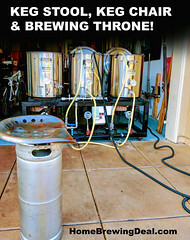 Coupon Item Description: Adventures in Homebrewing currently has a promotion going on where for $19.99 you can get a Stainless Steel 5 Gallon Homebrewing Kettle! 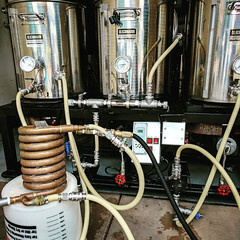 This is a great home brewing pot for someone who is new to home brewing or looking to upgrade from a small kitchen pot to a home brewing kettle. 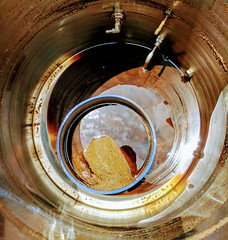 This is the best deal out there when it comes to a home brewing kettle!